« Messier 53 HST » par ESA/Hubble & NASA — http://spacetelescope.org/images/potw1140a/. Sous licence CC BY 3.0 via Wikimedia Commons. « Blackeyegalaxy » par NASA & The Hubble Heritage Team (AURA/STScI) — http://hubblesite.org/newscenter/archive/releases/2004/04/image/a/ (direct link). Sous licence Public domain via Wikimedia Commons. « M100 » par ESO — http://www.eso.org/gallery/v/ESOPIA/Galaxies/phot-08a-06.tif.html. Sous licence CC BY 4.0 via Wikimedia Commons. 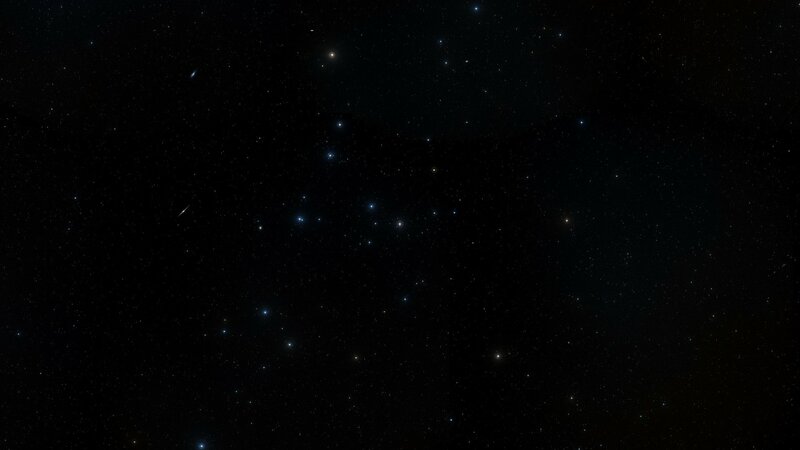 « M88s » par Adam Block/Mount Lemmon SkyCenter/University of Arizona — http://www.caelumobservatory.com/gallery/m88.shtml. Sous licence CC-BY-SA-3.0-us via Wikimedia Commons. 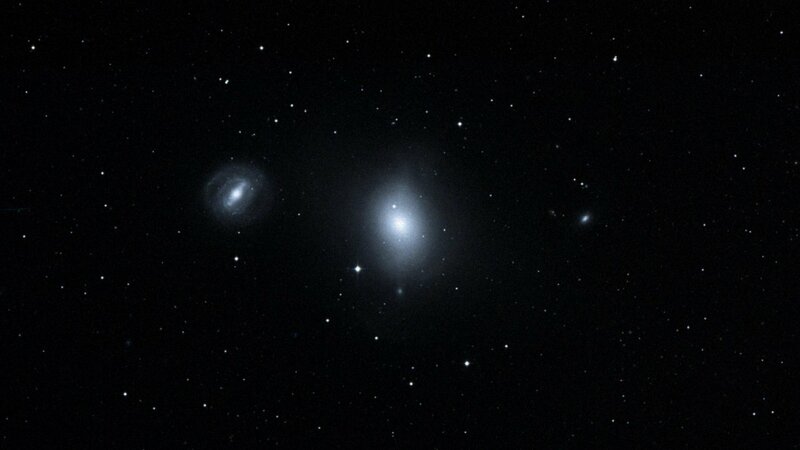 « M99s » par Adam Block/Mount Lemmon SkyCenter/University of Arizona — http://www.caelumobservatory.com/gallery/m99.shtml. Sous licence CC-BY-SA-3.0-us via Wikimedia Commons. 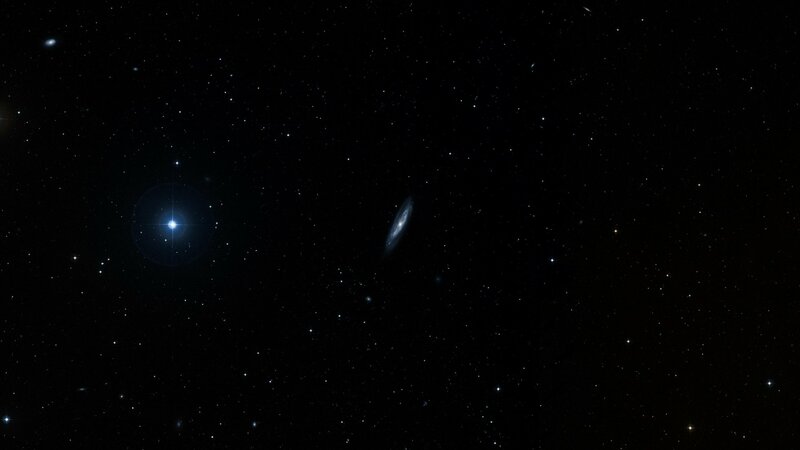 « Needle Galaxy 4565 » par Ken Crawford — http://www.imagingdeepsky.com/Galaxies/NGC4565/NGC4565.htm. Sous licence CC BY-SA 3.0 via Wikimedia Commons.